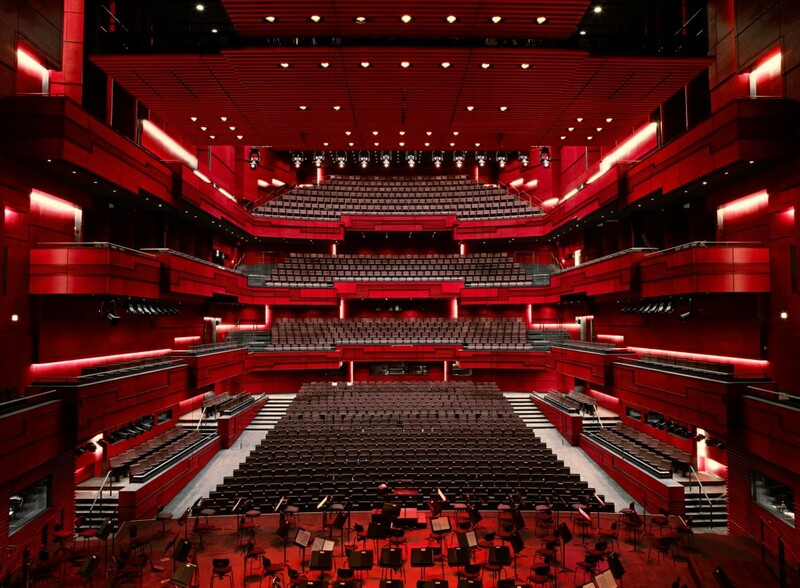 Organize your next meeting or conference in Iceland – let’s meet in the middle! Iceland is coming increasingly popular to host meetings and conferences for international companies. And for good reason. Situated in the Atlantic ocean, mid-way between Europe and the USA, Iceland is the perfect meeting point. With excellent supply of flight routes in both directions and a great network of connections throughout the world, Iceland has all the infrastructure needed for a successful event. Iceland’s meeting and conference facilities are top-class, equipped with state-of-the-art technology and staffed with skilled professionals that are determined to make your event a success. There is refreshingly little “red tape” in this small community – everything is just a phone-call away. Iceland enjoys an excellent reputation when it comes to holding conferences and meetings. Due to its geographical location between North America and Europe, Iceland has soaked up influences from both sides. Consequently Icelanders are well travelled and have good proficiency in foreign languages. English is spoken by virtually everyone, and many also speak other languages, such as German, French, Spanish, and one of the Scandinavian languages. 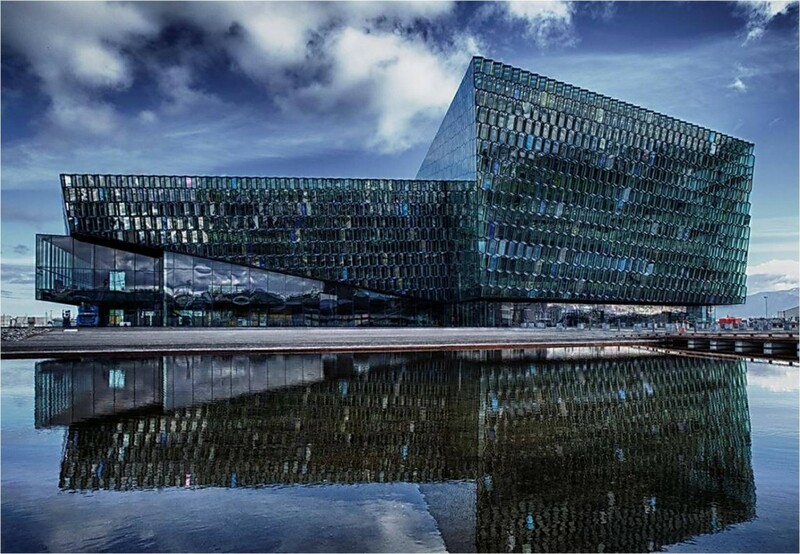 Harpa provides outstanding facilities in the centre of Reykjavik, Iceland. 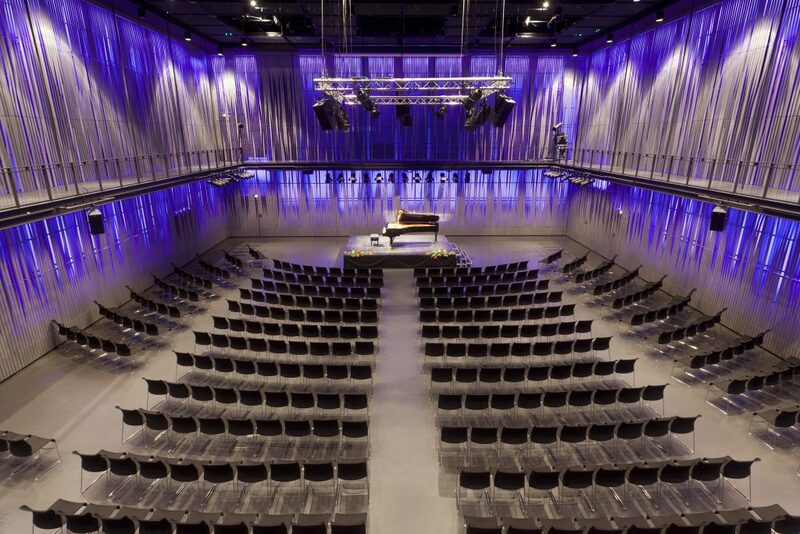 The building is the ideal venue for various concerts and musical events, international conferences, conventions with accompanying trade shows, as well as meetings. 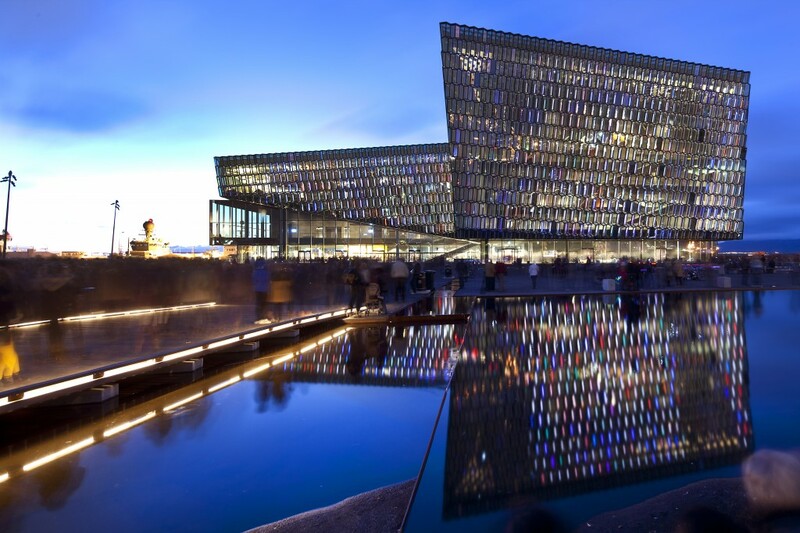 Harpa’s façade is designed by renowned artist Olafur Eliasson, Henning Larsen Architects and Batteríið Architects. The design is based on a geometric principle, realized in two and three dimensions. Reminiscent of the crystallised basalt columns commonly found in Iceland, the southern facades create kaleidoscopic reflections of the city and the striking surrounding landscape.